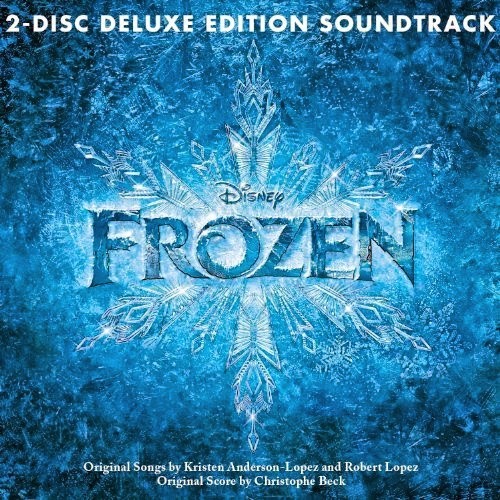 Songs by Kristen Anderson-Lopez and Robert Lopez. 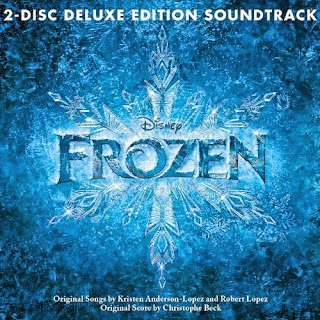 The movie soundtrack of Frozen will be released on November 25, 2013. I love the movie: it’s awesome, the best movie I’ve seen in my life!